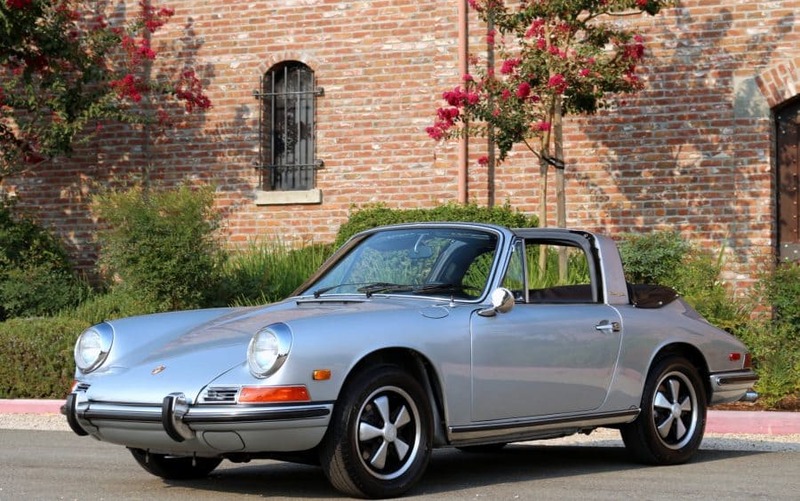 1968 Porsche 911L Soft-Window Targa: Rare factory silver/black color combination; numbers-matching engine and transmission; solid factory original floors; 77,294 original miles. Stored for many years and not driven, restored over the last several years. Car was dismantled and taken to metal for painting (window out); refinished in factory Silver Metallic 96024; assembled with all-new rubbers and seals; new interior done to factory specifications; new soft top; new tires; etc. Too many details to list. No rust issues ever. We go to extents to document our cars in pictures and provide the most transparent listings on Ebay. Please study the pictures carefully rather than requesting descriptions. Please complete any inspections or ask any questions prior to bidding or committing to buy the car. Thanks for the interest!